Being out and about in the heat makes carrying certain things tough. You might wish you had an insulated makeup bag. Or a mini cooler for small snacks. Or a lightweight way to keep temperature-sensitive medicine cool. 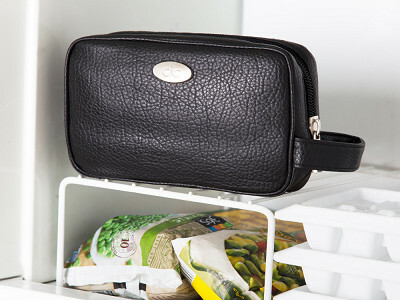 The Cool-It Caddy is all of those things—a travel-sized, insulated pouch with hidden freezer packs lining the sides. 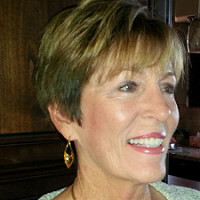 Maker Deborah Vinci is an avid golfer and outdoor enthusiast who had trouble keeping necessities safe in the Arizona heat. So she created a simple solution. 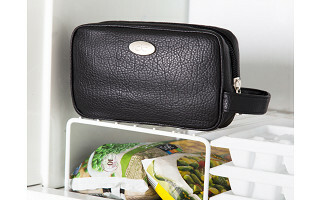 Place the Cool-It Caddy in the freezer with a towel inside to keep it open, then fill it up when you’re ready to head out. 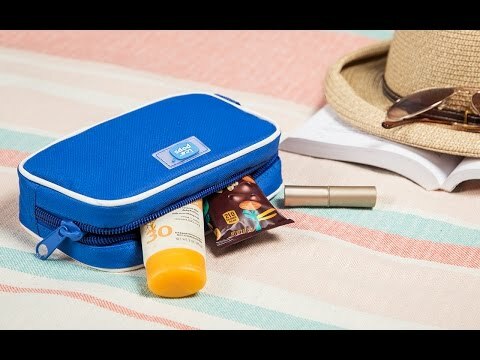 Take along makeup, sunscreen, a chocolate-covered protein bar, or even heat-sensitive medication (but be sure to monitor the temperature as needed). The contents can stay cool for up to five hours (it's best to keep your caddy out of direct sunlight, especially on really hot days). With water-resistant fabric, too, splashes from the pool or beach aren’t a problem. Hit the heat and let your everyday items chill. Hello everyone! I'm so excited to introduce Cool-It Caddy to The Grommet. I'd be happy to answer any questions you have! What are the differences between the 3 options that make them different prices. Are some bigger than others? @Cheryl Hi Cheryl! Good question. The Bella bag is smaller than the other two. 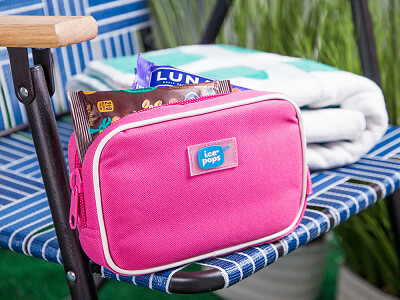 The Icepops bag is our casual, sporty version and less expensive. All have the same coolant concept. What a great idea! I live in Texas so this will be most helpful for caring makeup on those hot summer days. @Kristin Hi Kristin. Very little to none. In more humid climates it may produce a little moisture. Usually all items inside (such as makeup, medications, sunscreen, etc) would be in a container thereby not causing any problem. We have never had a complaint about that. Just ordered! Going to put my cooling scarves that I wear for summer MS symptoms in it, clever product! @Karyn Thank you so much. Hope you love your Cool-it Caddy! Hi Deborah! I would like to order these coolers. I live in Maryland; if I order 2 Day shipping when will they be processed? Trying to get these before Easter! Thank you! @Guest Thank you for ordering! I will let a member of The Grommet team answer your shipping question. Hi there, if you place the order today or tomorrow and request two day shipping you should have no problem getting it for Easter! when travelling, how long does it stay cold for? How does it work for airport travel?